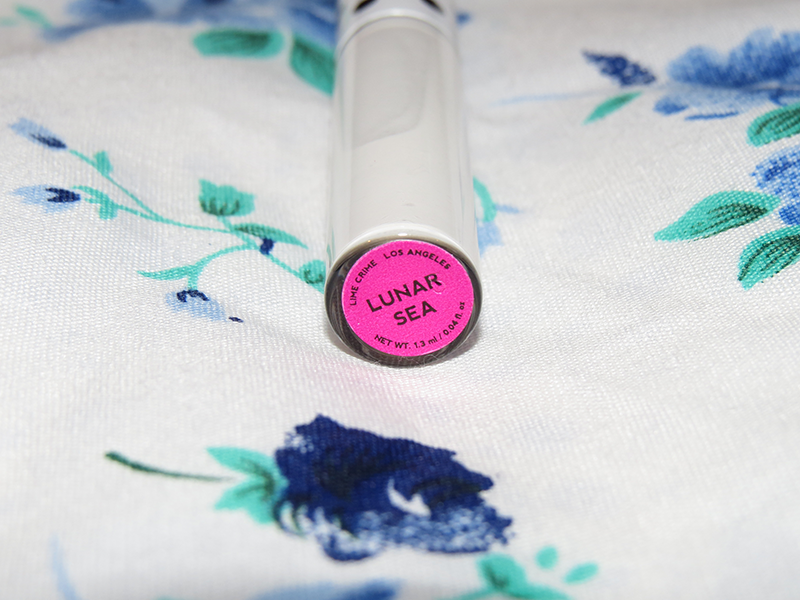 review: limecrime eyeliner in ☾"lunar sea"☽. i'm back to my reviews. after this one, i have only one more to go. and then after that, it's whatever. so uh. yeah. let's get this review started. i'm not sure how i feel about the price??? you'll see why later, if you continue reading. also, the tube is a bit small compared to others. only 1.3ml/.05oz. 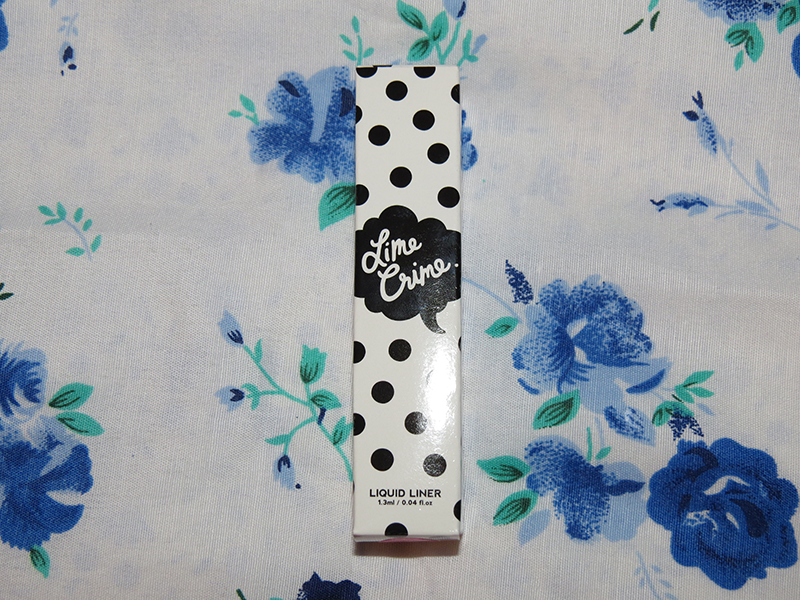 but on the bright side, limecrime has their makeup line all over the world, including australia and thialand!! i didn't catch any particular smell, tbh. 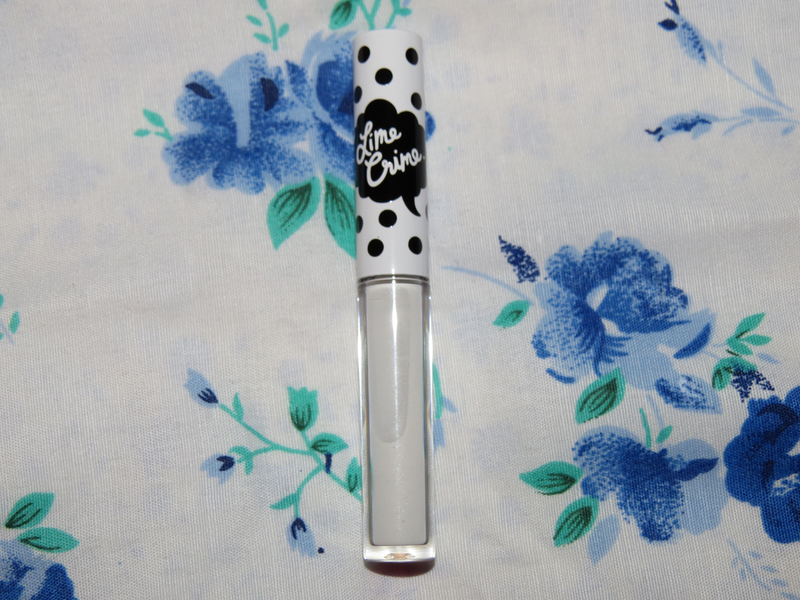 the color is super white, and very opaque!!! it's as white as the packaging! dries matte. also, if you look veeeery closely, you can see some tiny glitters. the bottle is plastic, i believe, and the cap feels like a thin metal. it feels durable. this applied effortlessly, and as i said, very opaque. it did not apply patchy at all. 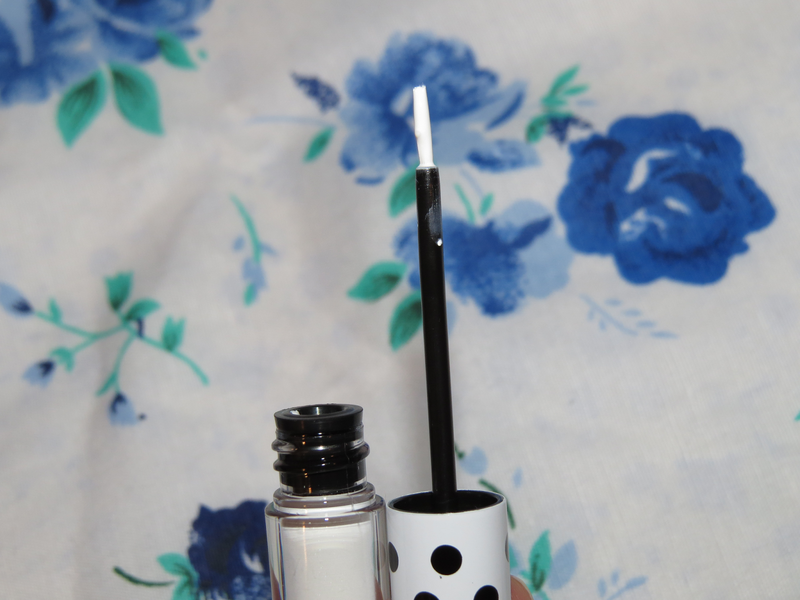 the brush isn't a fine-tip, though, so your lines may come out a bit thick if you use a heavy hand. however, it did crack within a minute of wearing this. (also, i always forget to mention, but in EVERY makeup review done thus far, i never use primer, simply because i forget.) also, i ran it under water, and some of it did come off a bit, as you can see. and after i ran it underwater, i touched it and all of the product transferred to my finger. then i tried it with primer, and i still had all of the problems mentioned. ): though, i will say that it did not smudge. i will say that i am a tad disappointed with this product. i was expecting a little bit more. nonetheless, the color payoff is amazing.